Welcome to Las Villas del Norte, a genealogy group that anyone can join. 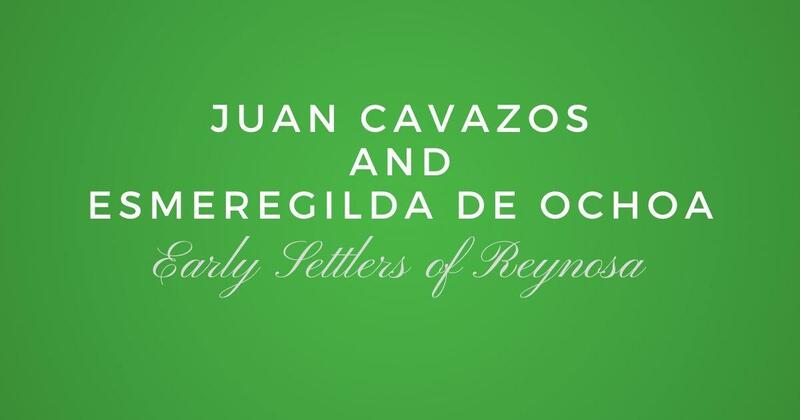 The main goal of Las Villas del Norte Genealogical Group is to provide the same benefits that a genealogical society provides but in a digital platform. 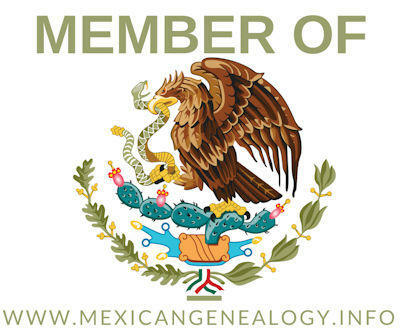 The purposes of the Las Villas del Norte Genealogical Group will be: To promote, develop, and preserve genealogical and historical resources of South Texas and Northeastern Mexico; To improve the dissemination of such resources on print and digital formats; To cooperate with local, regional, national and statewide groups in promoting our heritage; and To help family historians get started with genealogy research as they pursue their family's past. All this from the comfort of your own home and at your own time, you chose when and were to access our content. If you live in the the Rio Grande Valley and or Northeastern Mexico you are more than welcome to attend our monthly meetings which will be held every second Sunday of every month at 2:00 pm. These meetings are open to the public, anyone can attend. The meetings will be held at the Speer Memorial Library located at 801 East 12th Street, Mission, Texas in their Community Room. If you can attend in person we highly encourage it. Membership forms will be available at each meeting and the membership cost is $30.00 per year. The presentations will be recorded but remember that only members will have access to video recordings and additional content as such as hand outs if any are provided with the presenters. Our website, lasvillasdelnorte.com will be the hub for everything. Here you can find and enjoy additional genealogical material between meetings and or between online videos for those members that live throughout the world. Join our group today. Distance is not barrier to become part of our family. *You will be taken to "PAYPAL" our membership payment processor. They are secure and we have fully tested them. Don't forget to enter your email and address. We will use your email for the digital content you will receive and your address to mail you your free book. Also this is a yearly recurring fee until you cancel it.